We love events! In fact, we love then so much that we deliver over 600 events around the world, every year! Everything from intimate workshops, right through to global conferenced - take a look at some of these inspirational videos! Whether you're an existing member who wants to relive an event that you've attended, or you're a non-member who wants to get a flavour of the exciting events that PWN Global hosts around the world, look no further! 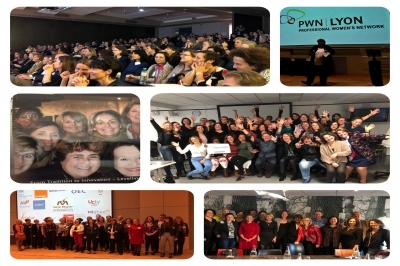 PWN Global's Annual event hosted in Lyon on the topic of Levelling the Playing Field. 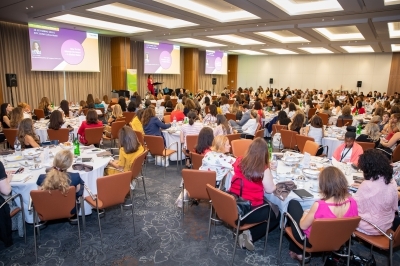 Another great event by PWN Lisbon - always passionate about leadership, this year's topic was on delivering a global vision for how to get Women on Boards. PWN Lisbon delivered its 6th annual event in October 2017 - a forum for discussion of leadership as a value, with the theme of "The changes of today in tomorrow's success". Panel sessions including prestigious national and international personalities that, with their charisma and their career, contributed to an in-depth and credible reflection of the most prominent angles of leadership. 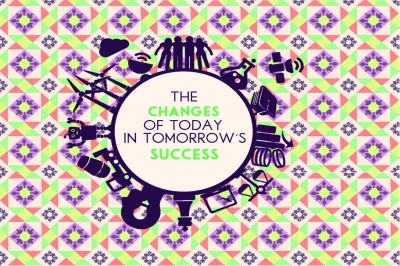 The event presented the main change factors that impact building a successful, sustainable and solid future. Take a look at this great short video that conveys the vibrancy of the day. This is what happens when you get a remarkable team of people in one room, all aspiring to shift the needle on balanced leadership around the world. 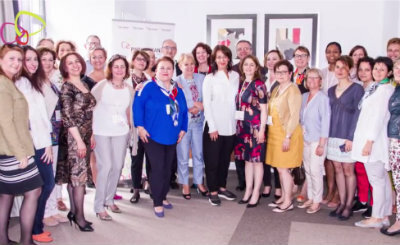 In a two day session, leaders from PWN city network boards around the world, met with international organisations who wanted to share their experiences. The session was enlightening and has enabled PWN Global to build a stronger programming strategy around the topics of Engaging Men and Balanced Boards. Want to find out more? Contact us! In 2017, only 1% of world wealth is in the hands of women, and there is still on average a 20% pay gap between men and women’s salaries -­‐ and this in ALL countries. We need to take action! 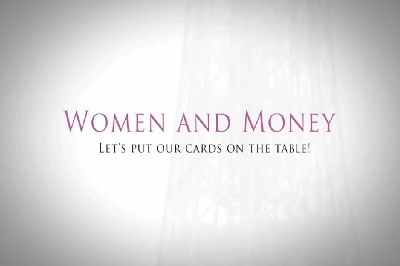 We all should talk more about money matters together, within our private and business life circles. This video is the culmination of a significant piece of research that was started by a PWN Paris Think Tank! Please watch and talk! For those who wish to share this video, there is a comprehensive information pack that sits alongside the video. Please contact us for more details.